Becoming a member is easy! Just fill out the form below and make your first payment. We'll contact you to schedule a convenient time to give you a tour and set up your 24/7 member access code. Your payment will be automatically sent via PayPal each month until you cancel. Please provide a list of all family members on this membership. Adding your signature indicates you have read and agree to the Open Gym Release. 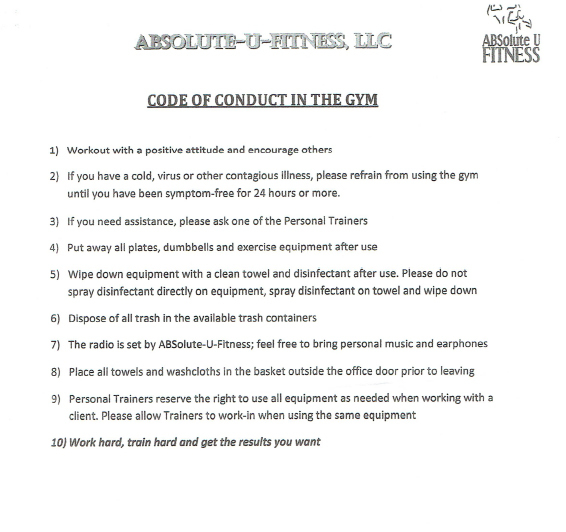 I have read and agree to the Gym Code of Conduct.